Schools will be breaking up for the Easter holidays tomorrow (some have already broken up) and I have been thinking of what to do with my children during the time of school. I had great plans to go on egg hunts, enjoy an Easter pantomime, visit the beach for fish and chips and see Peter Rabbit at the cinema. However, my little boy woke up yesterday morning covered in chicken pox, so it looks like most of our plans sadly won't be happening now. 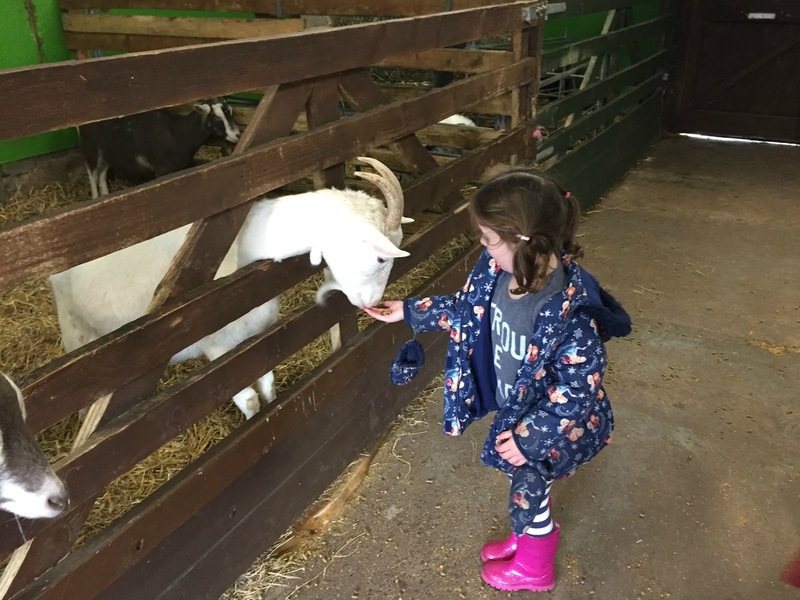 If you are still looking for some ideas of what to do this Easter in and around Newcastle then read on to see some of the things we had planned. 1.) Watch A Easter Pantomime. There are two Easter pantomimes on this weekend, there is Beauty and the Beast at the Tyne Theatre in Newcastle and also Alice in Wonderland at Whitley Bay Playhouse. Beauty and the Beast at the Tyne Theatre, Newcastle is running Saturday 31st March at 3pm and 7pm and Sunday 1st April at 1pm and 5pm. Starring Bobby Davro and Dani Harman (from Tracy Beaker) it is set to be a hilarious Easter panto the whole family will enjoy. Tickets are available to buy from the Tyne Theatre box office or online at www.tynetheatreandoperahouse.uk. Alice in Wonderland at Whitley Bay Playhouse is running on Monday 2nd April at 3.30 and 7pm and also on Tuesday 3rd April at 2pm and 5pm. Starring Leslie Ash as the Queen of Hearts and Britains Got Talent winner Ashleigh & her dog as Alice (and her dog) it is set to be a show the whole family will enjoy. Tickets are available from the Playhouse box office or online at www.playhousewhitleybay.co.uk. 3.) Visit Whitley Bay Fair. Once again the Easter fun fair will be returning to Whitely Bay seafront from the 30th March to the 5th April 2018. It will be open daily and will have rides for the whole family to enjoy, plus you can always visit one of the nearby fish and chip shops for a tasty good Friday chippy meal. 4.) Ride On The Mad Hatters Land Train In Tynemouth. 5.) Afternoon Tea With The Easter Bunny. You can have afternoon tea or breakfast with the Easter bunny at Wyevale garden centre in Gosforth (Peter Barrats). We attended this event a few years ago and the children absolutely loved it, you can read what we thought here. Tickets do need to be pre-booked online and you need to be quick as they sell out quickly. You can check prices and book at www.wyevalegardencentres.co.uk. 6.) Vist The Discovery Museum. 7.) Ride The Easter Eggspress At Stephenson Railway Museum. 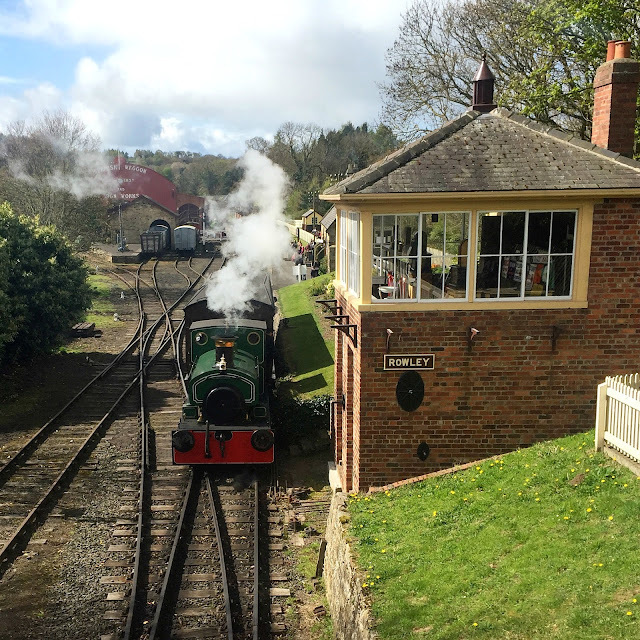 Beamish in County Durham has to be my all-time favourite local day out, we visited last Easter. 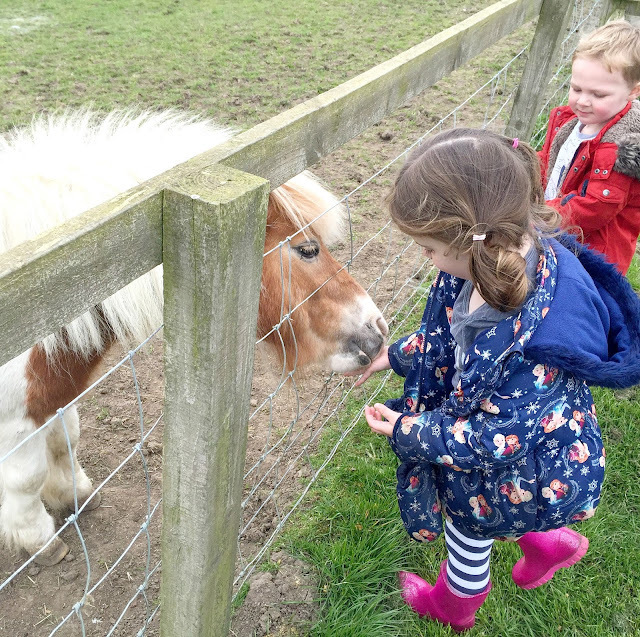 This Easter they have lots going on with an egg hunt happening from the 30th March to 15th April, traditional egg jarping on the 1st and 2nd April and Easter crafts from the 31st March to 2nd April. You can also treat yourself to some yummy traditional fish and chips from Davy's fish shop or hot cross buns or simnel cake from Herron's bakery. Check online for opening times and a full list of activities. We were planning on visiting Seven Stories this weekend to see the new comic exhibition, however, due to my son having chicken pox we have had to cancel. It sounds like a great exhibition for children to visit during half-term. 10.) Cadbury Easter Egg Hunt. National Trust properties are holding a Cadbury Easter egg hunt which sounds like fun for children. They will be taken place at Seaton Delaval Hall, Souter Lighthouse, Gibside, Cherryburn, Penshaw Monument, Washington Old Hall, Cragside, Wallington and Hadrians Wall and Housesteads Fort here in the North East. Full details can be found at www.cadbury.co.uk. Have you got any Easter Plans?